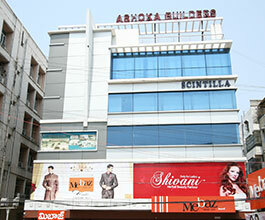 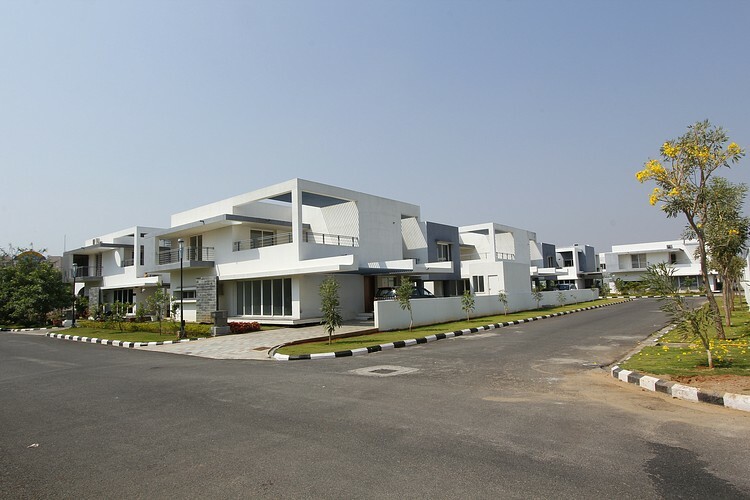 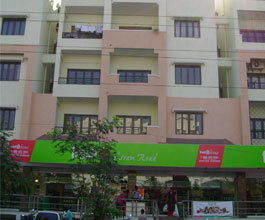 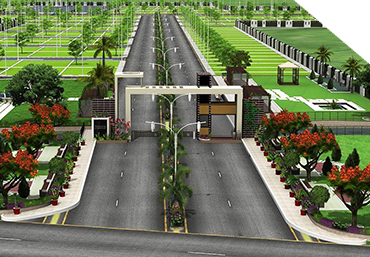 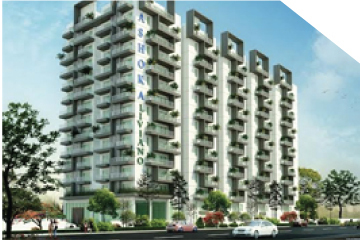 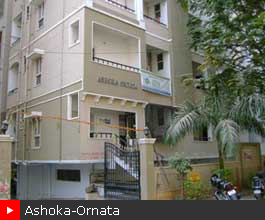 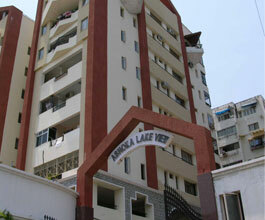 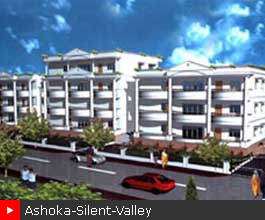 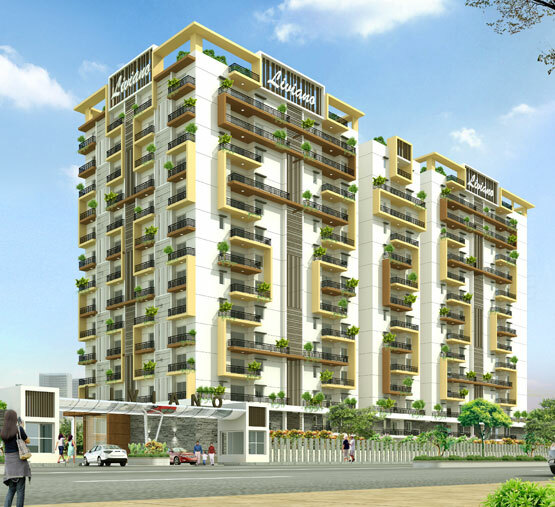 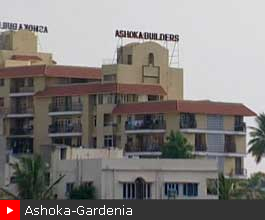 Welcome to Ashoka Developers & Builders Ltd. 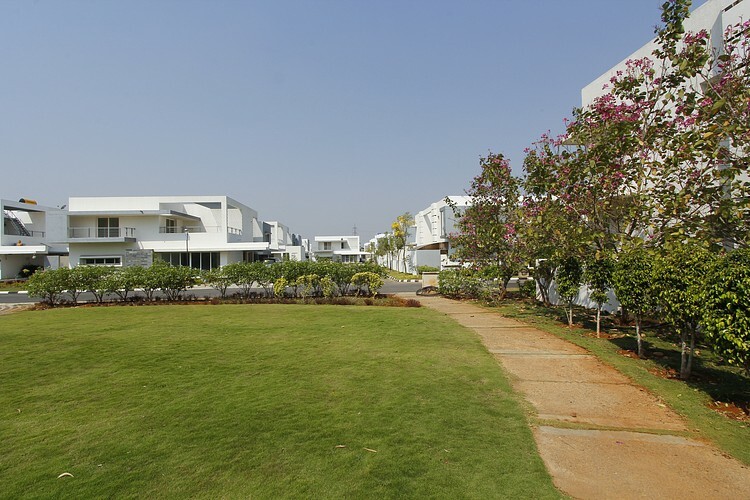 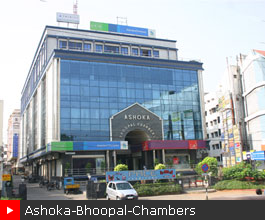 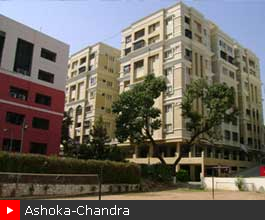 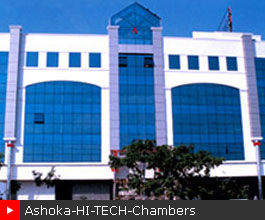 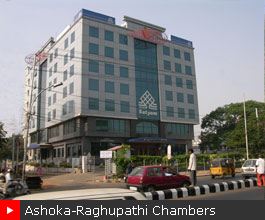 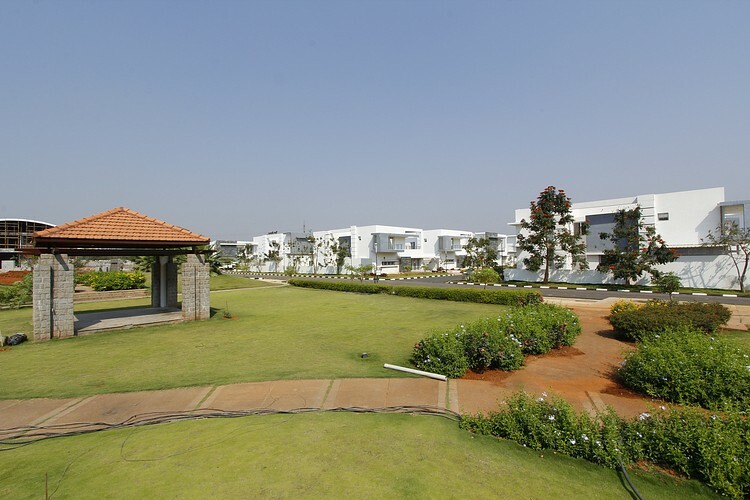 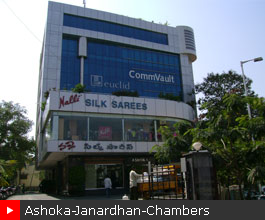 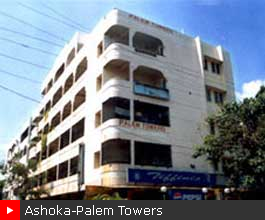 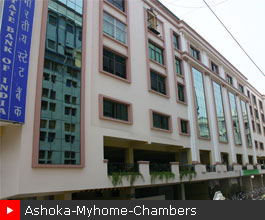 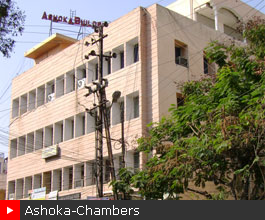 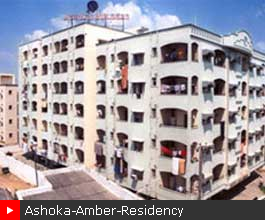 Incorporated in 1989, Ashoka Builders is today a highly reputed entity in the real estate arena of Andhra Pradesh & Telangana. 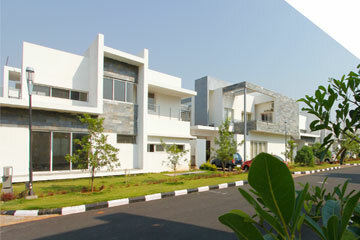 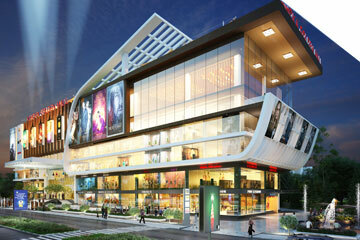 We are trailblazers in providing smart, customized and quality property. 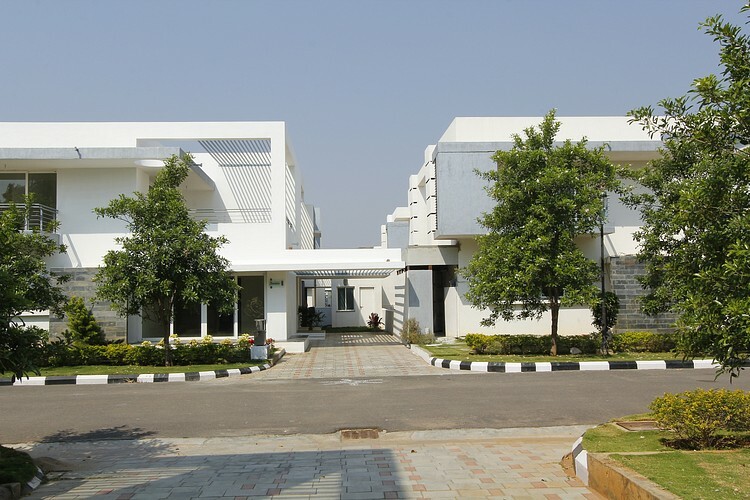 The prime focus of our company is to adhere to quality standards and punctual delivery as per the client’s requirement. 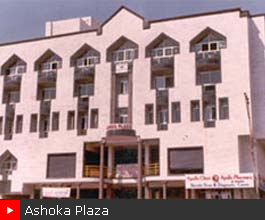 Over the years, Ashoka Developers & Builders has made a mark with some landmark projects and engineering marvels in Andhra Pradesh and Telangana. 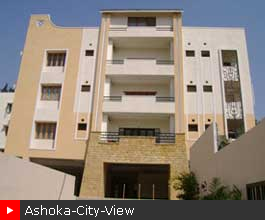 The Residential Apartments and Commercial Property by Ashoka Builders & Developers is appreciated not just for foresight and attention to detail, but also for the perfection in construction. 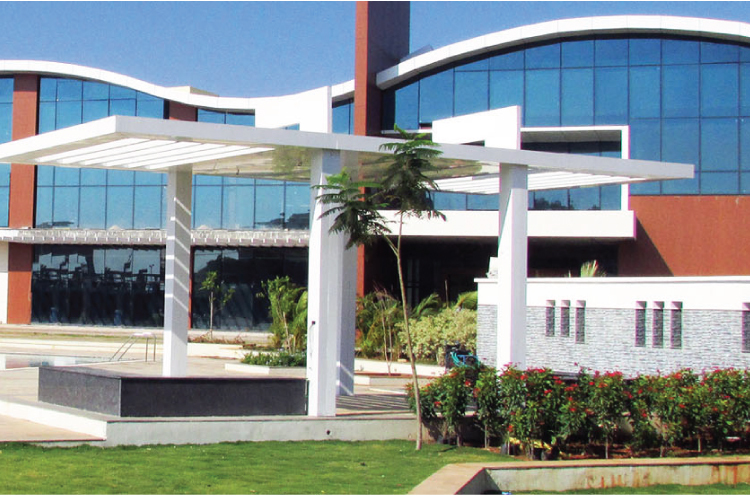 Our beliefs are based on the unshakeable cornerstones of ethics, values, trust and commitment. 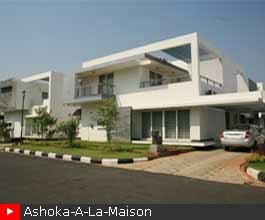 Don’t be an architecture of builders, be the architecture of life.